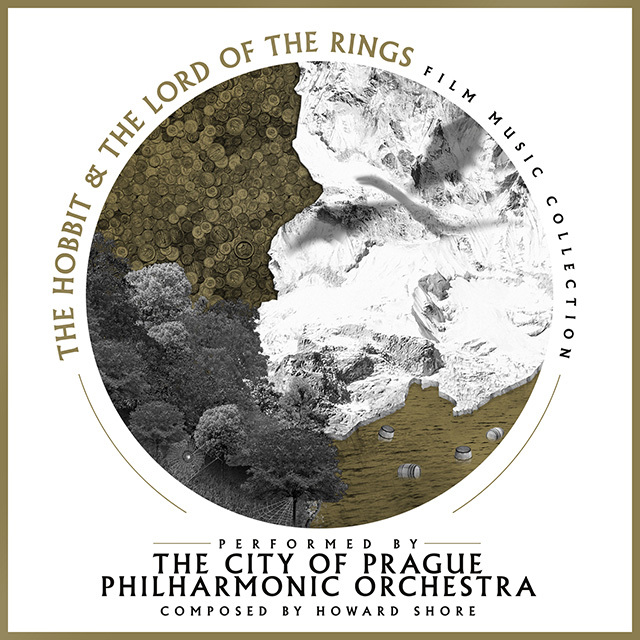 Following in the footsteps of the highly successful Complete Harry Potter Film Music Collection, this release brings together for the very first time, music from all three Lord Of The Rings film alongside the three Hobbit films in a 2CD set performed by The City Of Prague Philharmonic Orchestra. Howard Shore’s monumental music for The Lord Of The Rings has been honoured with three Academy Awards and tours the world constantly to sell-out audiences with live projection of the film. The detail applied to the composition of the music to the Tolkien canon is legend itself. Elaborate vistas are created utilising a wealth of instrumentation from musical genres across the world and are woven together by the composer to create the author’s unique world in sound. From The Prophecy to The Last Goodbye this is a journey through truly cinematic film composing.